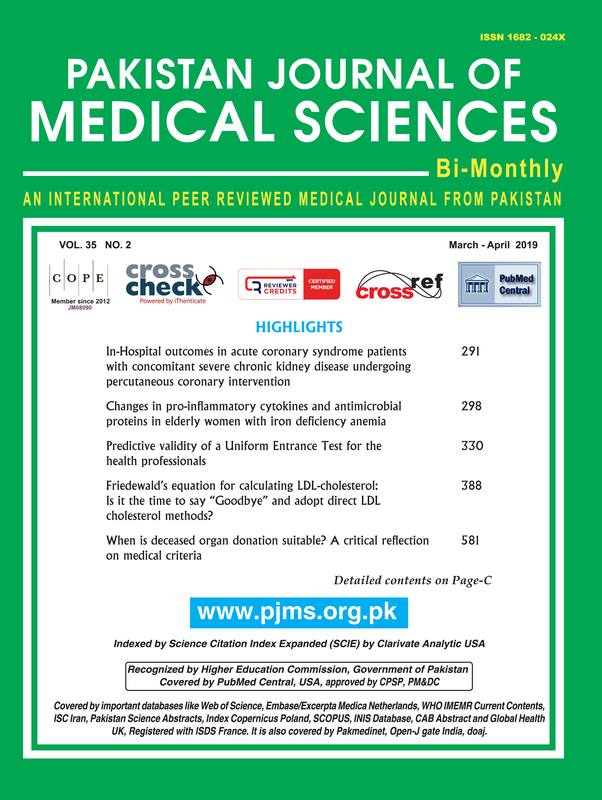 Background & Objective: Cutaneous Leishmaniasis (CL) is endemic in Baluchistan and treated traditionally with Meglumine antimoniate. Miltefosine appears appealing therapy in cutaneous Leishmaniasis. Our objective was to evaluate safety and efficacy of Miltifossine in treatment of cutaneous Leishmaniasis. Methods: This experimental study was conducted from 10 September 2017 to 10 May 2018 at Combined Military Hospital Quetta. Total of 42 patients were recruited by purposive sampling technique. Lesional skin smears were stained with giemsa for Leishmania amastigotes under magnification (100 x).Complete blood count, serum urea, creatinine, bilirubin, aspartate aminotransferases (AST), alanine aminotransferase (ALT) were done at the beginning of treatment and then weekly, thereafter. Cap Miltefosine 50 mg (2.5mg/kg) were given as directly observed therapy .Daily observation during treatment phase was done for clinical side effects of therapy. Clinical response was documented at two weeks then at eight weeks. Photographs were taken before and after the therapy. Data was analyzed by SPSS 16. Results: Complete clinical response was observed in 39 (92.9%) patients and partial clinical response in 1(2.4%) patient. Two patients were lost to follow up at eight weeks. No significant derangements in laboratory profile were noted before and after treatment. Mean duration of treatment was 23.47+SD 4.44 days. Sixteen patients (38.1%) took Miltefosine for 28 days, 12 (28.6%) for 21 days and 9 (25%) for 25 days. Conclusion: Miltefosine is safe and cost effective treatment for cutaneous Leishmaniasis. It is effective in CL cases not susceptible to antimony compounds.